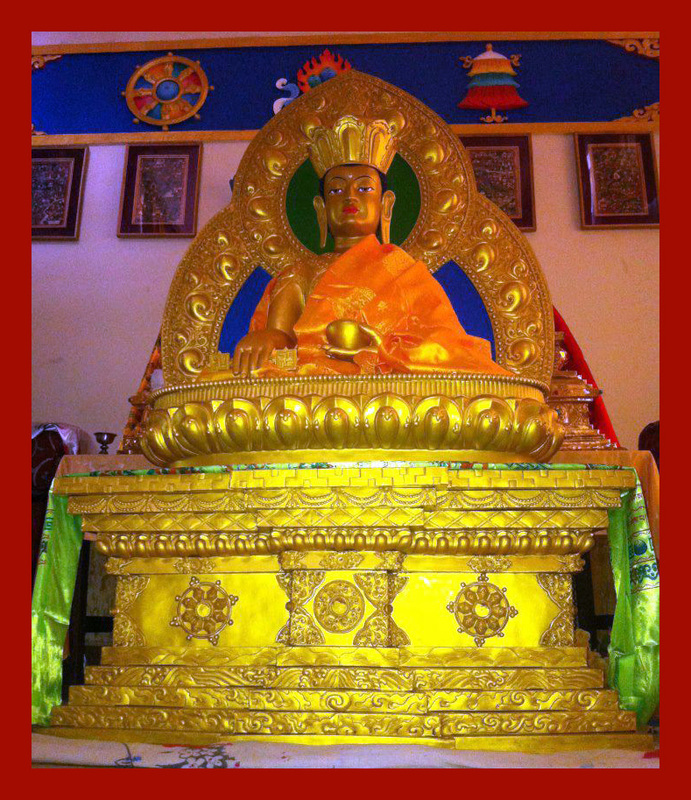 On the fifteenth day of the twelfth month of the Tibetan lunar calendar, Lord Shenrap was born in the human realm as a prince in the ancient land of Tazik. His birth has traditionally been celebrated on the fifteenth day of the first month of the lunar calendar. However, research by the esteemed scholar and spiritual master Yongdzin Tendzin Namdak Rinpoche has revealed the actual date to be the fifteenth day of the twelfth month. Posted on February 10, 2017, in Tibetan Culture & History, Tonpa Shenrap, Uncategorized. Bookmark the permalink. Leave a comment.